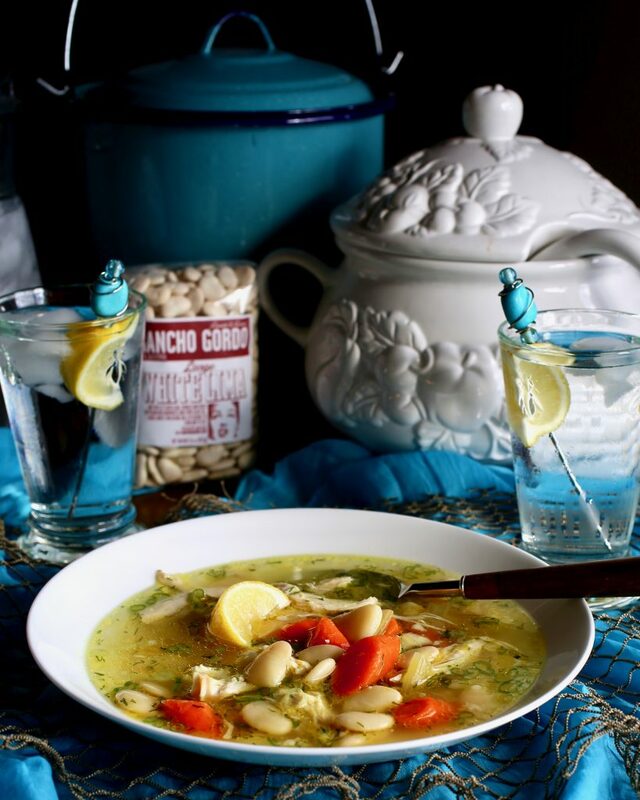 Chicken Soup with Lima Beans Whether one has over-indulged over the holidays or not, Chicken Soup with Lima Beans is perfect for the New Year. The soup is light and lemony, but definitely rich enough to satisfy. It’s chock-full of vegetables and protein, plus it is lower in carbs and higher in fiber than traditional … Continue reading "Perfect Soup for the New Year"